THE CLASSIC IS NOW A MEISTERSTÜCK. Those who call their bathtub a “classic” can be fairly certain that they have found the optimum shape for timeless beauty. In fact, time has even matured our CLASSIC DUO OVAL so that its shape can now express its full potential. Seamlessly encased in KALDEWEI steel enamel with an oval contour and conical external lines, it is the archetype of the freestanding bathtub. An absolute classic! And because it also wants to be a relaxed place for two people to bathe at the same time, this freestanding classic is available in two sizes. CAYONO DUO – QUALITIES ENOUGH FOR TWO. The CAYONO DUO is the first KALDEWEI duo bathtub in the ADVANTAGE segment and offers an attractive solution for two people bathing together. The CAYONO DUO’s hallmarks are lavish space, reclining comfort and a voluminous interior. Together with CAYONOPLAN showers and PURO washbasins, CAYONO bathtubs are now the new standard in the family bathroom. PURO SET WIDE combines bathing and showering in one tub in a completely new way. The centrally-positioned waste and overflow is not only an attractive design feature but allows for ample freedom of movement while showering. The reduced tub depth makes it easy to get in and out and reduces water consumption while bathing. 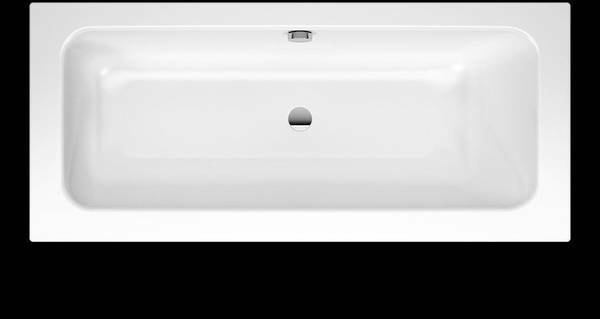 The rim of the tub is flat and wide all the way round so taps and accessories can be placed anywhere – entirely in keeping with your personal preferences and the available space. 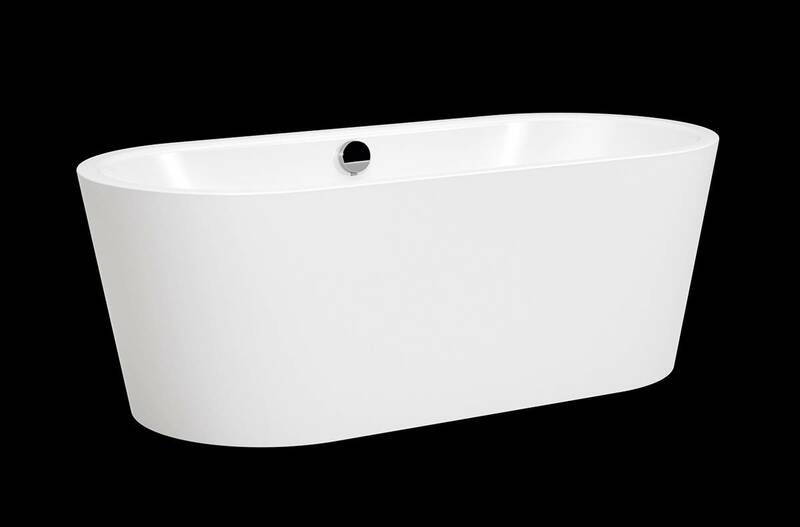 The COMFORT LEVEL waste and overflow fitting blends virtually seamlessly into the bathtub design. The overflow knob is now far flatter and more discreet. Small radii give the visible chrome parts a modern look. The overflow lever – in low-key design – allows the maximum water volume to be increased steplessly up to 50 mm. This special feature for more bathing comfort is only available from KALDEWEI. And if you choose COMFORT LEVEL PLUS your waste and overflow fitting even comes with an integrated water-fill function. To provide the highest degree of pleasure and relaxation, with the COMFORT LEVEL and COMFORT LEVEL PLUS, the bather’s body can be steplessly immersed in up to 50 mm of water – by simply turning the discreet lever. In its new, astonishingly flat design too, only COMFORT LEVEL PLUS offers the combination of variable overflow, waste and fill. The fill function is invisibly integrated into the overflow, and the bathtub is filled very quietly.